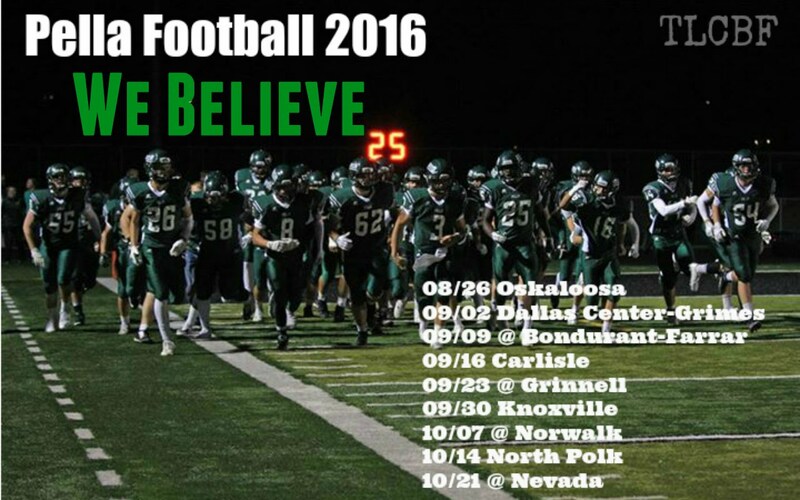 Thanks to Andrew Schneider, Jr and KNIA-KRLS for putting together the 2016 quarterfinal game hype video. We hope to see you all there tonight against Solon. Game time is 7:00pm. 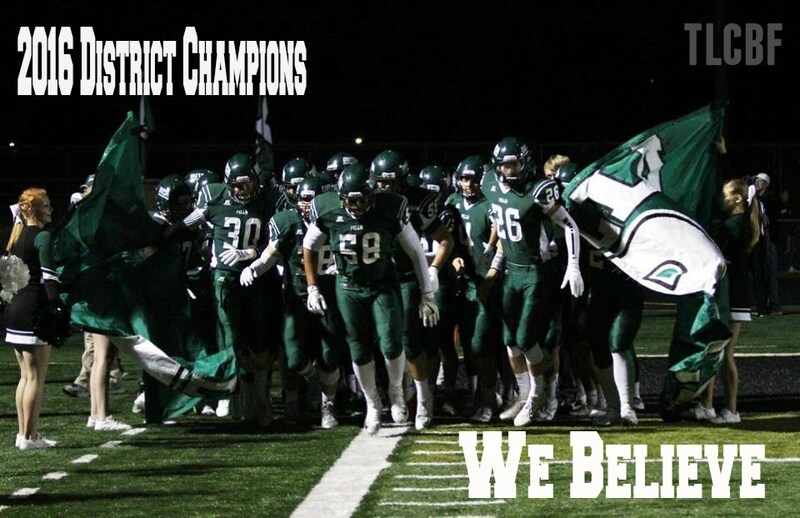 Here is a new District Champions 2016 Wallpaper. Thanks to Coach Kramer for creating this wallpaper. Thanks to Andrew Schneider, Jr and KNIA-KRLS for putting together this video for our quarterfinal game against Davenport Assumption! Here is the video of the team getting the new white game jerseys. Coach started by passing out a few of the old jerseys which had the kids confused for a little bit. Then he brought out the new ones!! Thanks to KNIA-KRLS and Andrew Schneider Jr. for putting these videos together for our playoff run! 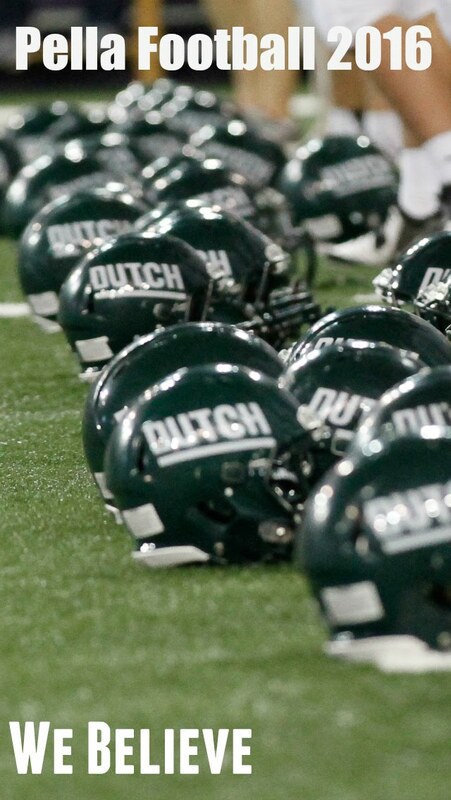 The Pella Dutch are your 2014 class 3A State Champions defeating Sioux City Heelan 38-17 in a hard fought game. 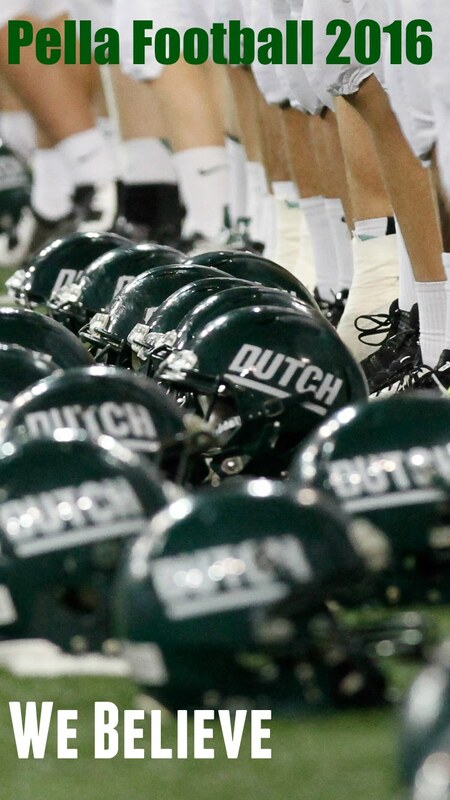 The dutch finished the season with an undefeated record of 14-0! Summer Workouts: Friday "Fun Day"
Summer workouts are underway! Here is an video update on the summer training. Visit www.sterlingOSPT.com for more information.